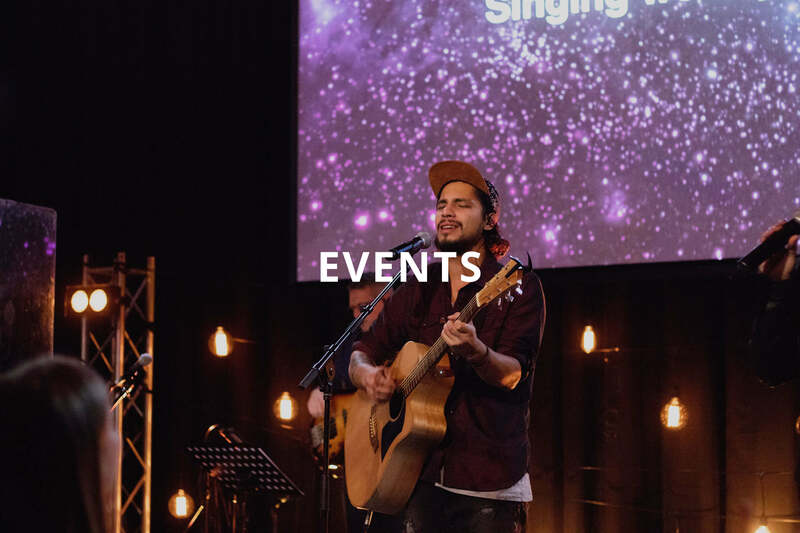 Harmony Church Events - Register Online Today! The Vision of this year’s conference is to equip believers to fully understand God’s amazing grace through the finished work of Jesus Christ. We hope you can join us for this time of life changing worship, teaching and ministry as we explore the theme of being “Established in Christ”. Guest speakers Rob Rufus (Hong Kong) & Chad Mansbridge (Australia) plus Gideon and Catherine Hoekendijk. This conference features live praise & worship, teaching sessions, child care (additional charge), cafe on site. Register online today for a special discounted ticket price! Alpha is a series of questions exploring the Christian faith. Each session looks at a different question about faith and is designed to create conversation. Each session is usually around thirty minutes long and delivered over about eleven weeks. We will explore the big issues around faith and unpack the basics of Christianity, addressing questions from Who is Jesus? and How can we have faith? to Why and how do I pray? and How does God guide us? Join the conversation on Tuesday nights at Harmony Church starting with a dessert night on Tuesday 30 April. It is FREE to attend however to assist us with catering we ask you to register online by clicking on the button below.